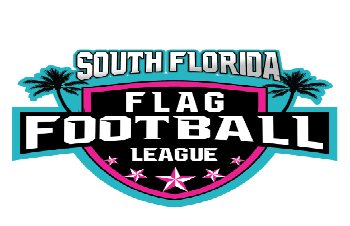 Also known as the SFFFL (try saying that 5 times fast), and members of the National Gay Flag Football League (NGFFL) and the International Women's Flag Football Association (IWFFA), we have grown from a handful of individuals tossing a ball around in 2007, to a league with over 100 active members and multiple national touring teams. Through the promotion of diversity, inclusion, competition and friendship, we have built a family of footballers from Fort Lauderdale to Miami. We are an LGBTQA organization that encourages players of all skill levels to participate, while also testing our elite athletes on the national stage. We strive to put on a competitive, but always fun league, that stresses camaraderie and personal growth. We welcome all skills, shapes, and sizes, so don't be shy. Your football family awaits you!